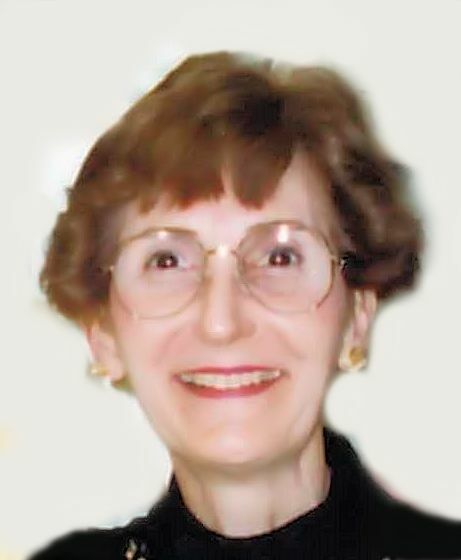 Camille Louise Lamperti, 86, passed away on April 15 after a brief illness. She was devoted wife to Paul Lamperti, who preceded her in death 10 years ago. She missed him every day. She loved playing Bingo and taking trips with friends to the casino. She traveled often with her husband, visiting Italy several times, as well as Malta, and Sicily. She was a long-time fixture in her neighborhood and enjoyed her neighbors. They were very kind to her and watched out for her, especially after her husband died. She is survived by two daughters, Deborah Lamperti and Suzanne Lamperti, and four grandchildren: Benjamin Higgs, Norman Higgs, Nicole Parrotte, and Kevin Parrotte. A memorial mass will be held at St. Paul’s Catholic Church in Damascus at a future date. Burial will be on Tuesday, April 23 at Gate of Heaven Catholic Cemetery in Yonkers, New York. Instead of flowers, please send donations to Hospice of Frederick County, Kline Hospice House. Arrangements are with Stauffer Funeral Home, Mt. Airy. Expressions of sympathy may be shared with the family at www.staufferfuneralhome.com.